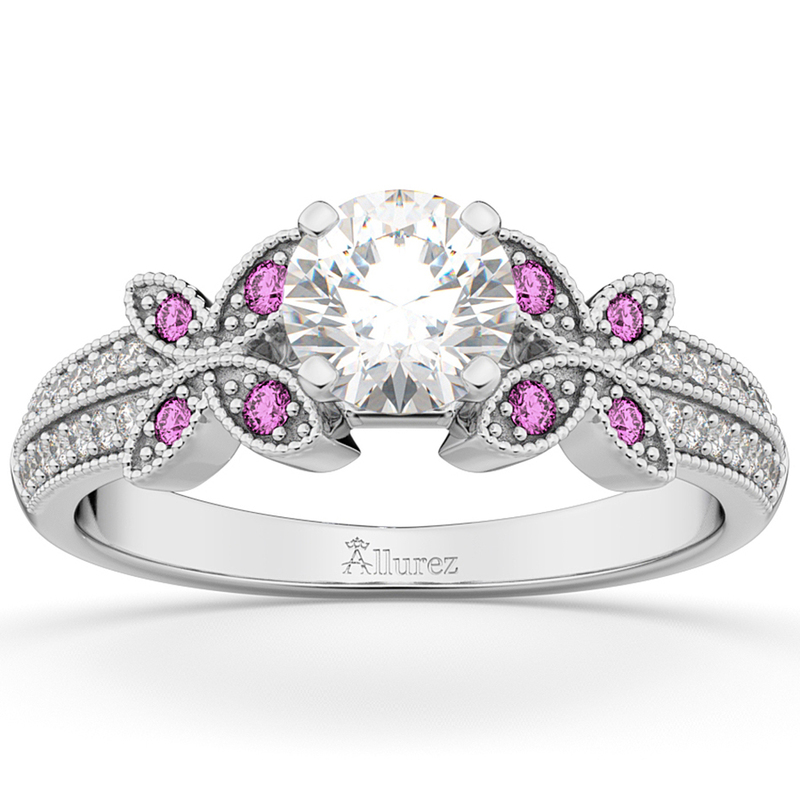 Are you looking for antique design engagement rings? 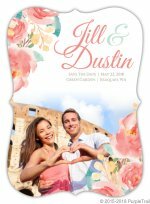 There are several designs you can choose from. Some of the examples are the 1920's and 1930's Art Deco design, Edwardian design from the 1900's, and Victorian design of the 1870's. 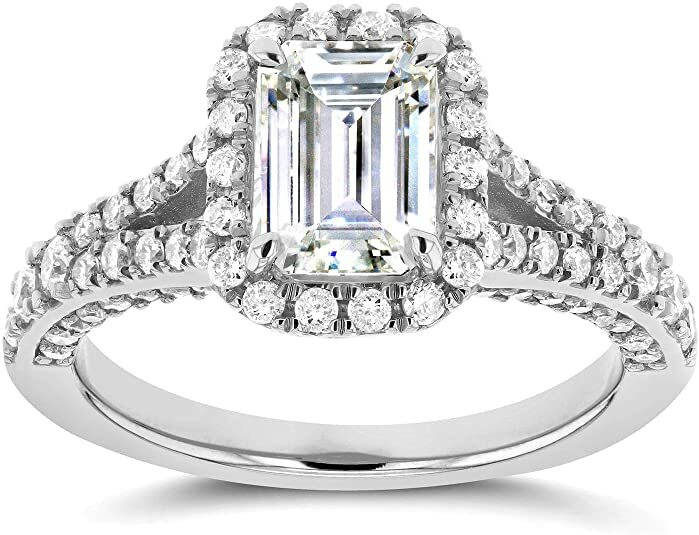 Learn more about Antique Engagement Rings. The Art deco movement swept the nation with bold colors and geometric shapes during the 1920's and 30's. It points out to a life of pleasure, leisure and glamour. Art deco designs of engagement rings are characterized by numerical designs, diverse combinations of color and abstract patterns. 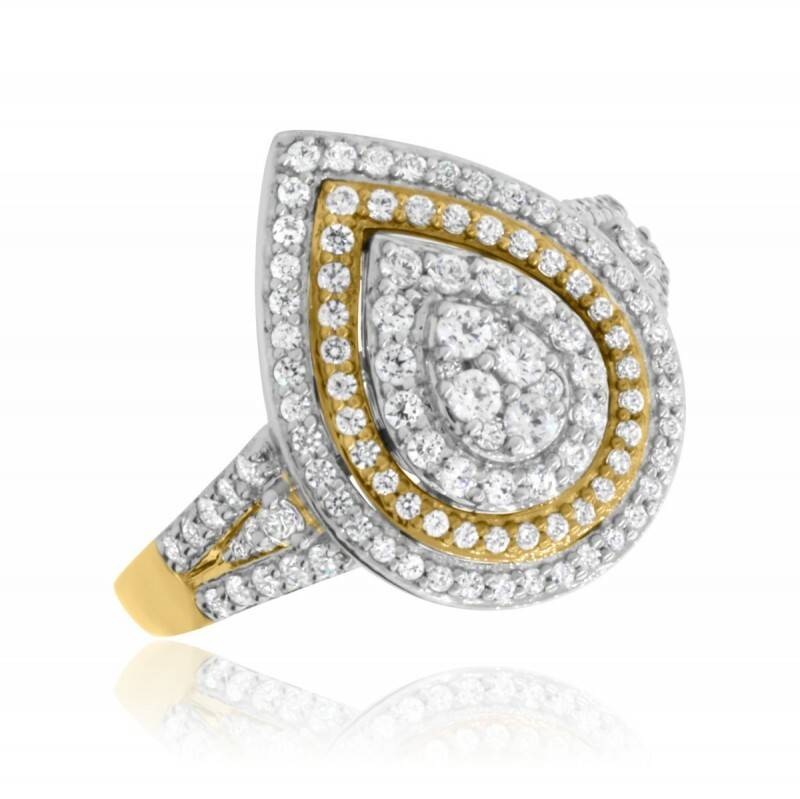 Diamonds are the most popular gemstones of this design. 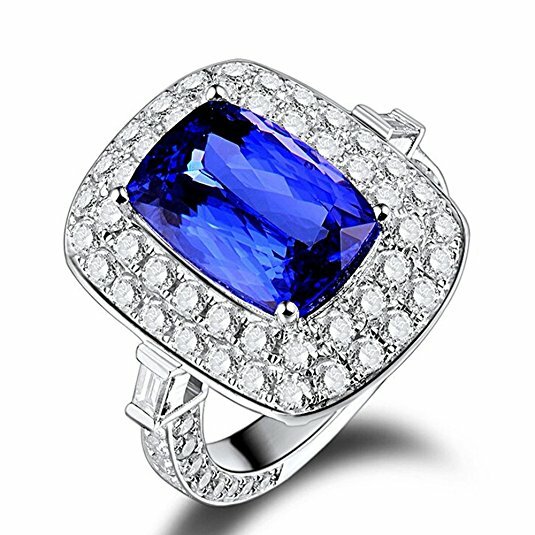 The ring may have a lone diamond or accented; often with rubies, emeralds, jade, sapphires, coral ivory, mother-of-pearl, black onyx and quartz crystal. The gem cuts have a very geometric feature; its shape can be emerald-cut, baguette, shield and triangle. 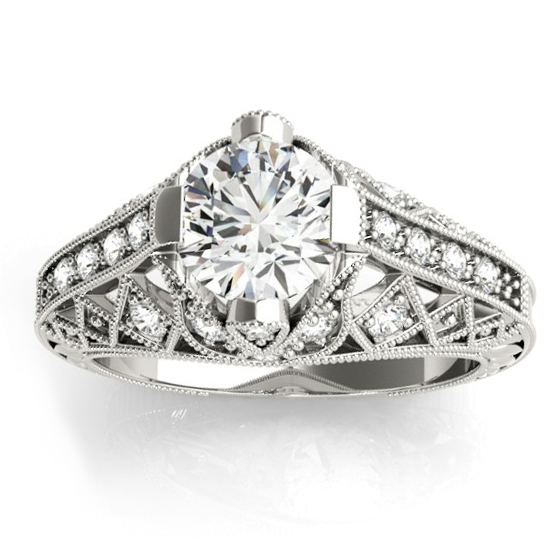 The preferred metal for an Art Deco design engagement ring was platinum, although white gold or silver is also prominent. Edwardian period is the era of immense fashion and luxury. 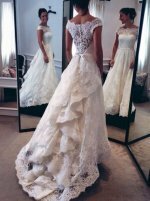 The designs were deeply influenced by romance and glamour. Usually, a prong was used as the engagement ring settings but sometimes the bezel setting was also applied. 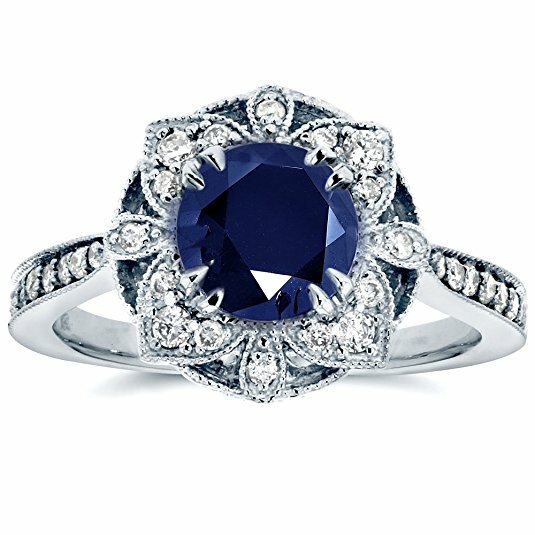 The typical Edwardian designs are the ones with rose cut diamonds or sapphires in platinum. 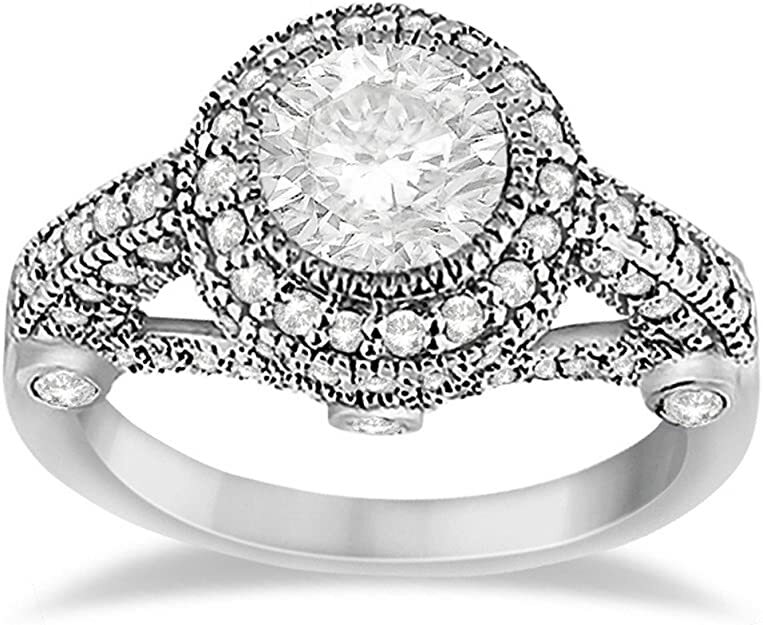 But it has a very distinct appearance that is so different from any other antique design engagement rings. 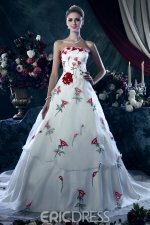 Romantic symbols such as vines and hearts were integrated with flowers, birds and bows. 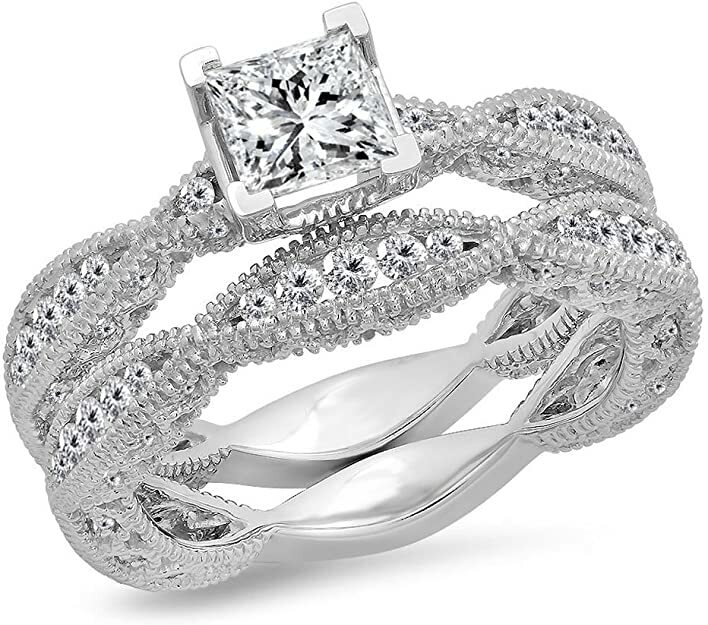 The band was surrounded by different stones in a complex pattern that gives an exquisite look of the ring. 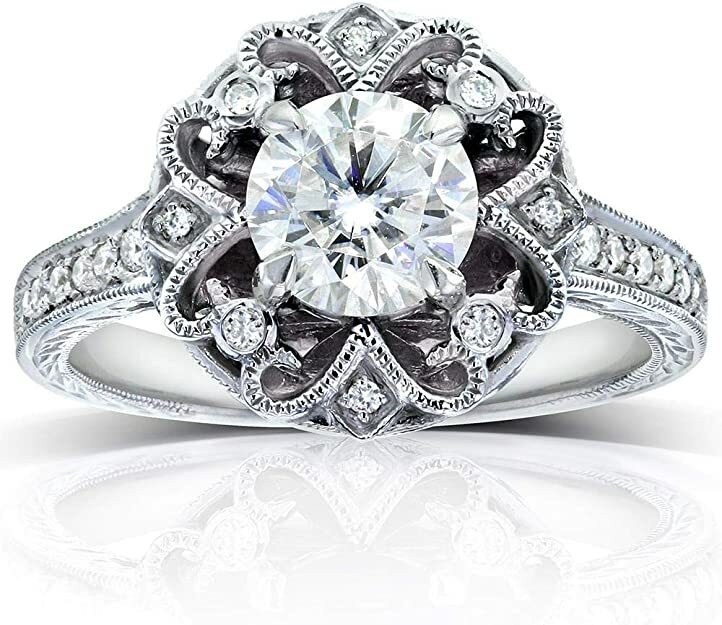 The name victorian design of engagement ring is a symbol of true love. These are usually made using rose gold or yellow gold. Jewelers made this kind of rings with designs that are very diverse, from the most simple to the most intricate, with the diamonds set in rows, often with a mine cut or one extra bottom facet. Smaller stones are set around or encircle the central gemstone. One example of this is the antique diamond solitaire ring of six prongs which came out in 1886. 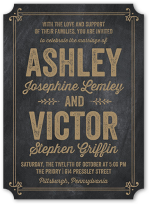 This kind of design is named after Queen Victoria, who has the longest leadership in English heritage. 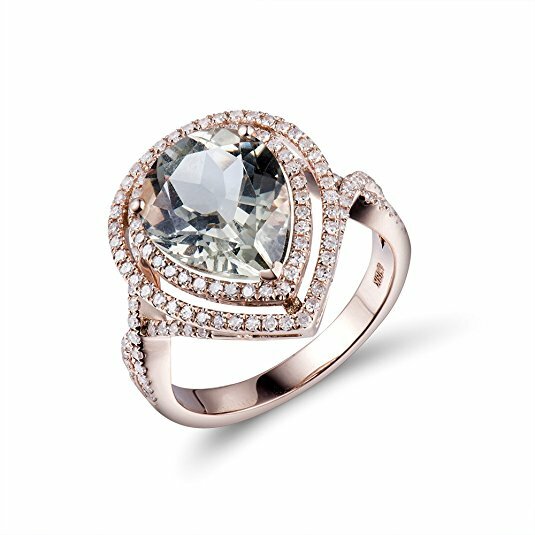 They say that the Victorian design engagement ring have a very distinctive charm, they help their wearer feel stylish and even queen-like. 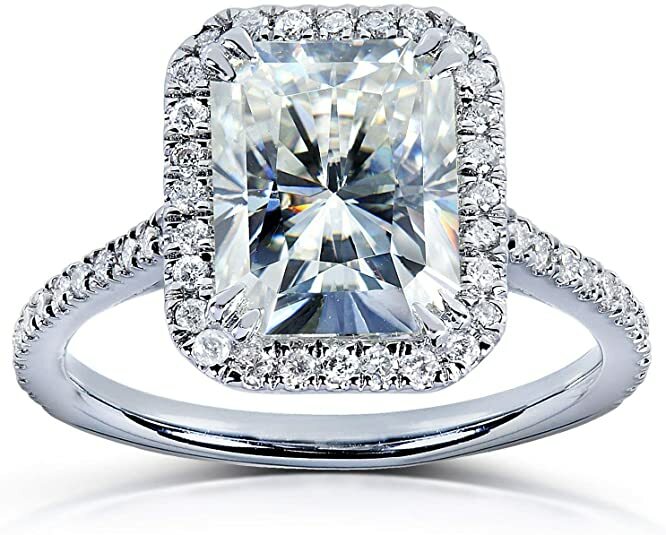 There are many different designs of engagement rings that could be considered antique looking. Just move away from the modern styles. 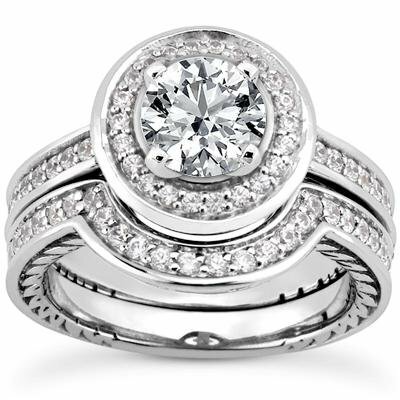 Remember it is your engagement ring, you can choose whatever style that you enjoy. You do not have to have ring that everyone else does! 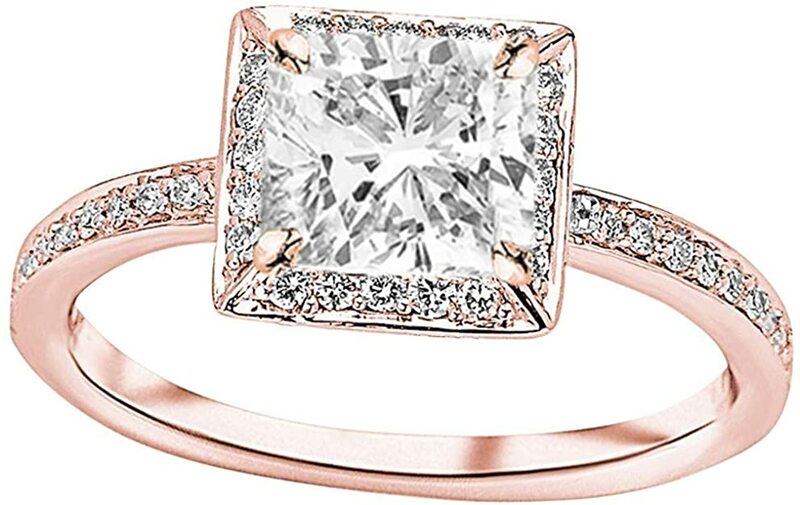 If you are shopping for antique style engagement rings you should consider broadening your search to include vintage engagement rings or vintage style engagement rings as many jewelers and online retailors will use those terms instead. If you want your engagement ring to only have diamonds, that is fine. However, that is what is overwhelmingly popular today. Remember that this was not always the case. 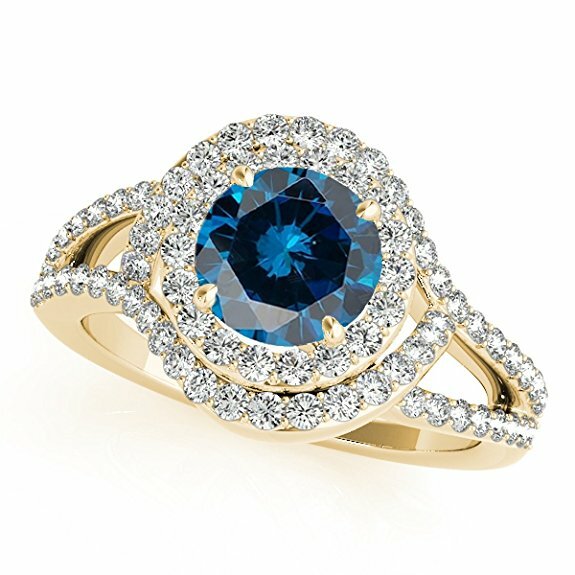 Many true antique engagement rings have a mix of diamonds and other stones, oftentimes the center stone is not a diamond. In this article we are discussing shopping for new rings that look old. However, if you want real antique rings there are some things you should keep in mind. 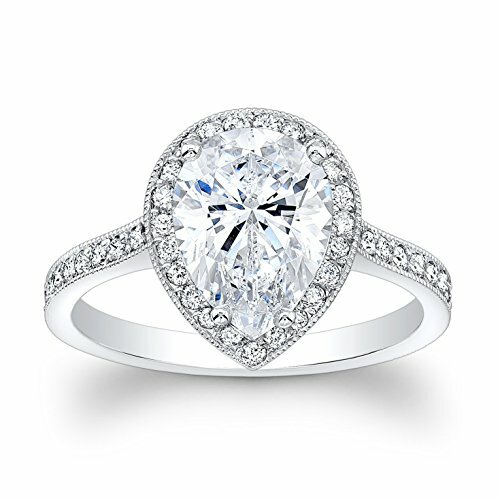 You will want to get the ring appraised for value, to make sure the stones are real. In the appraisal you can also ask for the year or estimated year the ring was made. If you purchase an antique diamond ring please understand that the 4 C's grading system is relatively new and therefore the diamond in the ring may not be of the highest quality. One more thing you should consider is the cost. An antique design ring which is created in the modern era will cost less in most cases than actual antique rings which need to be authenticated. They is a far greater supply of new rings created to look like older styles than there is of actual antique and vintage engagement rings which is what will drive the cost up. You need to decide if you want the look of the ring or the history of it.